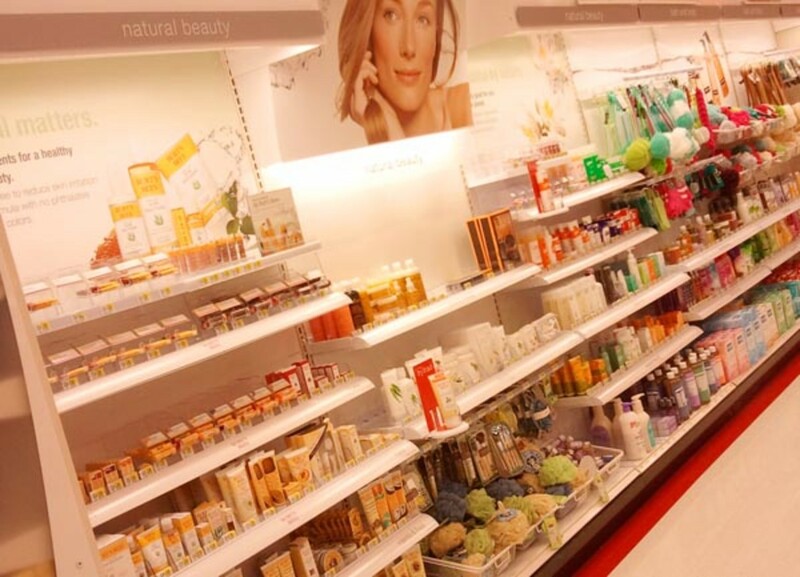 Target has acquired 84 new sites in Canada, but is converting only 29 to Target Stores. Is your town on The Maybe List? Check it here. 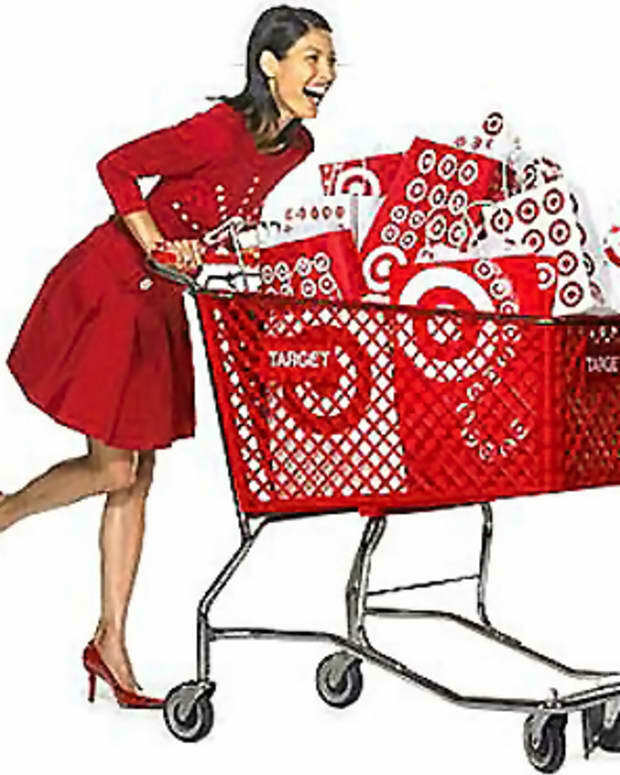 Target has announced the rest of its proposed locations of Canadian stores. Sort of. 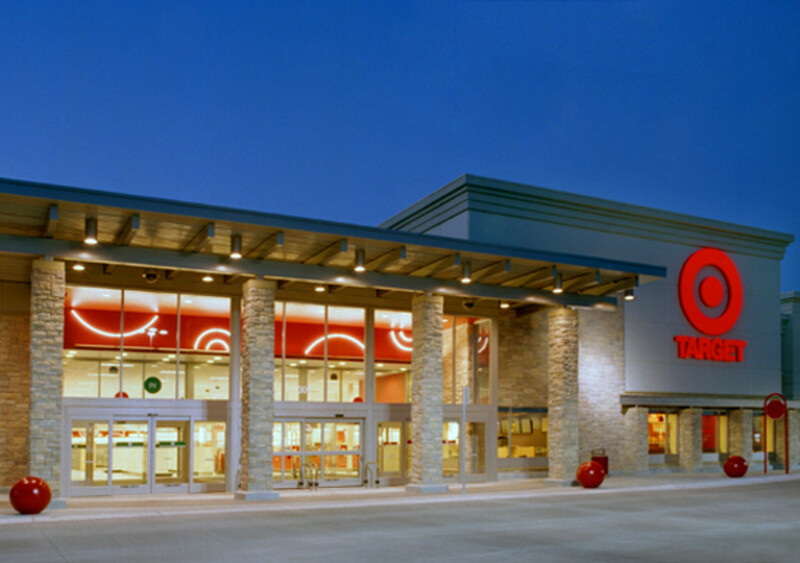 Sobey&apos;s has been tapped to provide frozen, dry and dairy goods in the new Target stores, which should start to open in 2013. 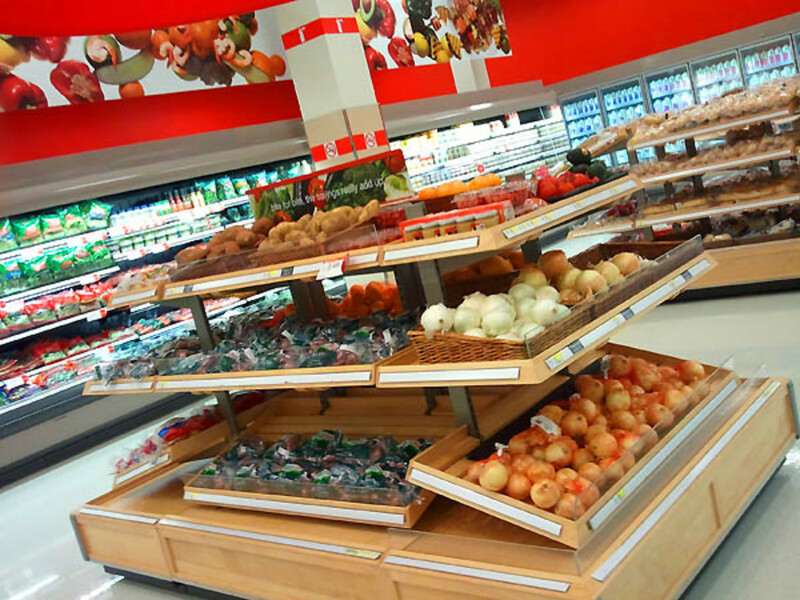 The US stores also carry fresh produce, but there&apos;s no word yet on whether that will be part of the stores here or who might supply it. 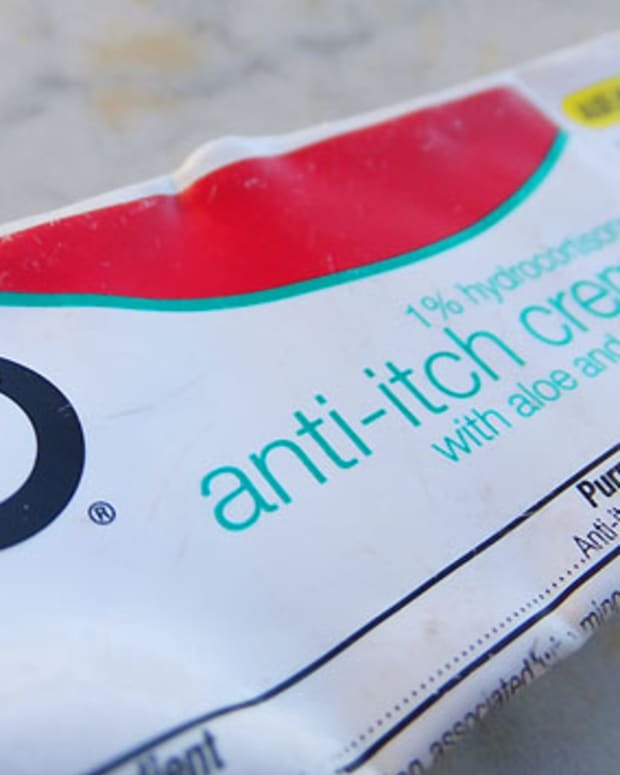 Also still no word on beauty brands, which in the US include the biggies such as P&G, L&apos;OrÃ©al, Johnson & Johnson and Unilever, as well as Revlon, E.L.F., Sonia Kashuk, Juice Organics, Lavera, Burt&apos;s Bees, Jemma Kidd and Pixi. 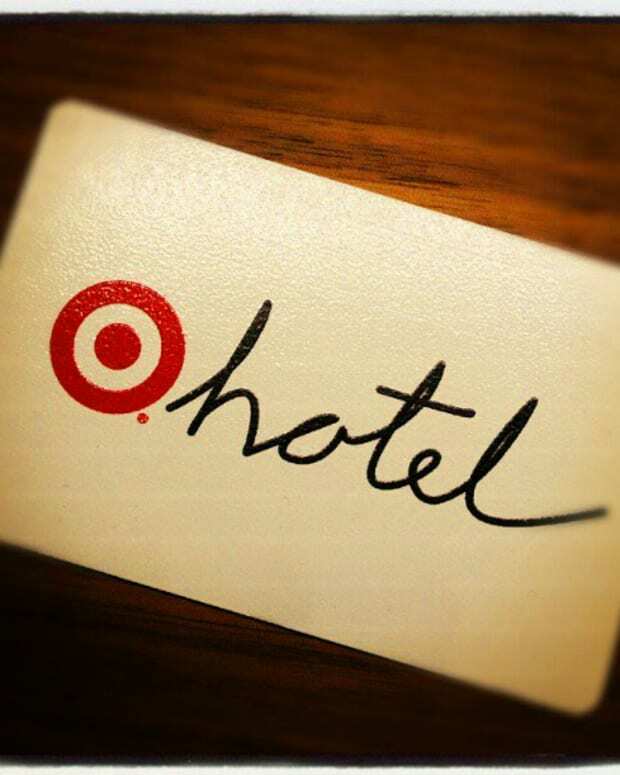 And here&apos;s the list of the first 105 proposed Target locations -- maybe you want to start an office "Target pool"?